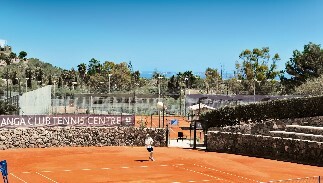 Tennis Breaks are the UK’s tennis holiday specialists. Tennis Breaks holidays offer the best experiences on and off court for adults, families and groups at selected European resorts. Take a moment to plan your ideal tennis holiday from our adult escorted and bespoke options. We offer the best tennis holidays with over twenty years of experience and look forward to organising your perfect tennis break! 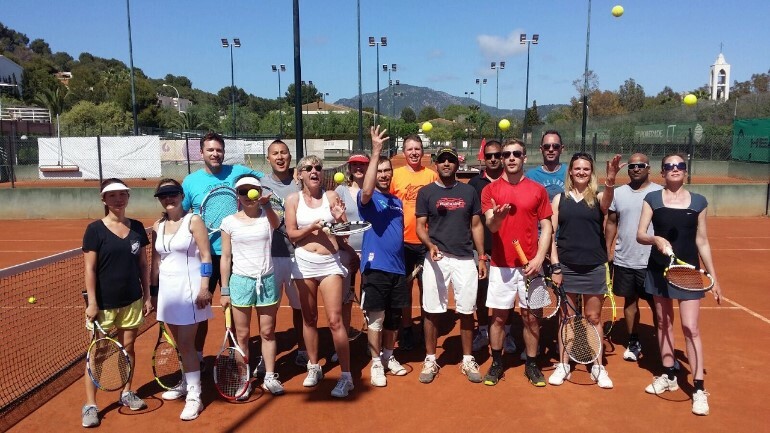 Improve your game while making new friends on one of our tennis coach led trips! Created for adults these trips bring together like minded tennis enthusiasts for daily tennis and organised time off-court. 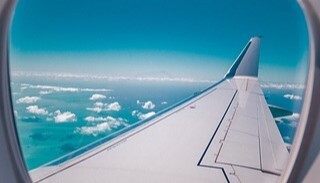 Those who join us travel solo, as couple or even as a group. We welcome all ages and require a playing level of intermediate to top club standard. Maintaining a small group size (up to 16 maximum) we ensure players can get to know each other and receive good attention from our coaches. The trips provide a perfect balance between structured coaching sessions, opportunities for match-play and free time for sightseeing and relaxing. The coaching is delivered by your tour escorting coach Paul Barton and local Majorca coach Lee Wakefield. The superb coaching program teaches all technical and tactical areas of the game with attention to singles and doubles. The sessions also point out the keys to success on the Spanish red clay! 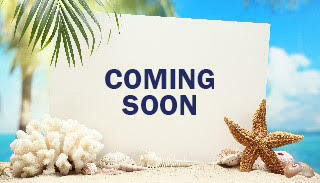 Many of our clients return year on year and some attend more than once a year. The clients are very social, making the trips ideal for first time solo travellers and others looking for a great tennis break in the sun. 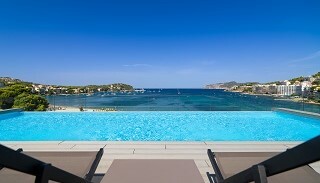 We look forward to welcoming you on an Escorted Tennis Break! SEE OUR DATES FOR 2019! Create your own ideal tennis break to your chosen resort at a time that suits you! Suitable for club groups, families, couples and solos our bespoke holidays can be arranged to the best European tennis destinations. 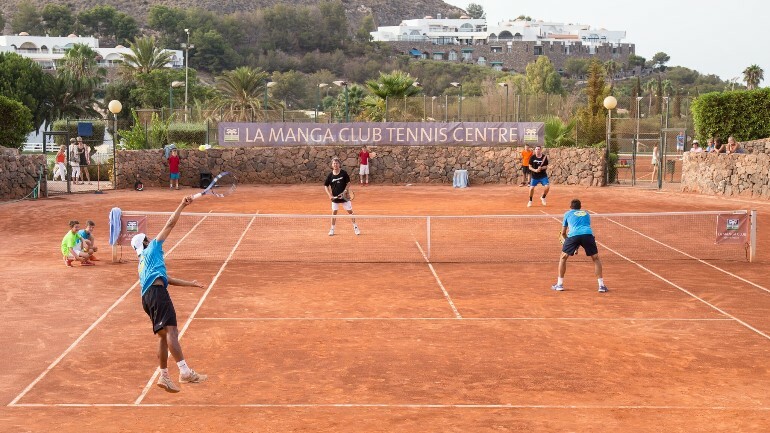 Choose any of our selected resorts which all offer great tennis programs for players of all ages and levels. 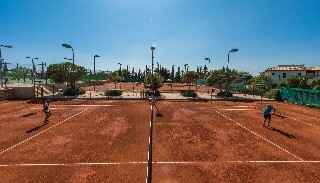 Recommending the most suitable resort based on your requirements and travelling date is what we do to ensure you have the best tennis holiday experience. 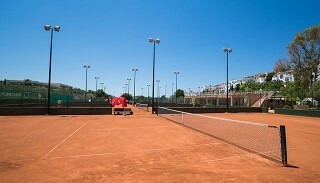 We make a commission from the resort hotels and tennis academies and we do not charge you more than their public rates. 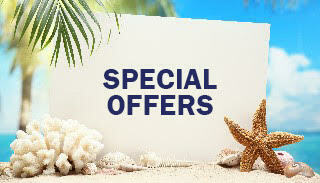 This way you get access to the best advice and pay the best price for your ideal tennis break. Should you require assistance in booking a location that we do not appear to offer, then please get in touch as we know many other resorts and will sure be able to help you. 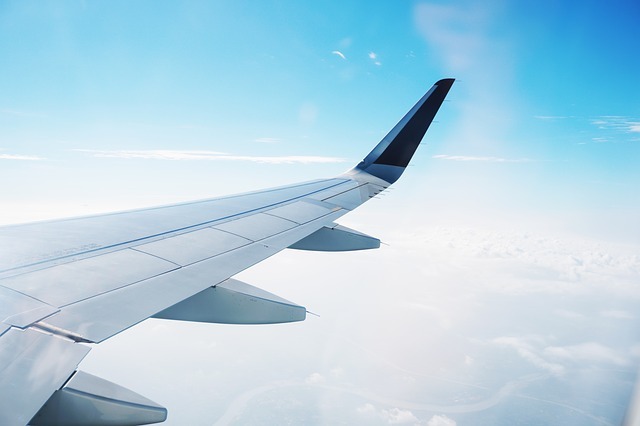 Please contact us now to start planning your perfect tennis break, we also offer a free flight search service to save your valuable time and we do not make any commission on your flights at all. Call us now or fill in our easy enquiry form by clicking on the link below.